Not a chopper part, but an interesting example of how often the set up is more complicated than the job! 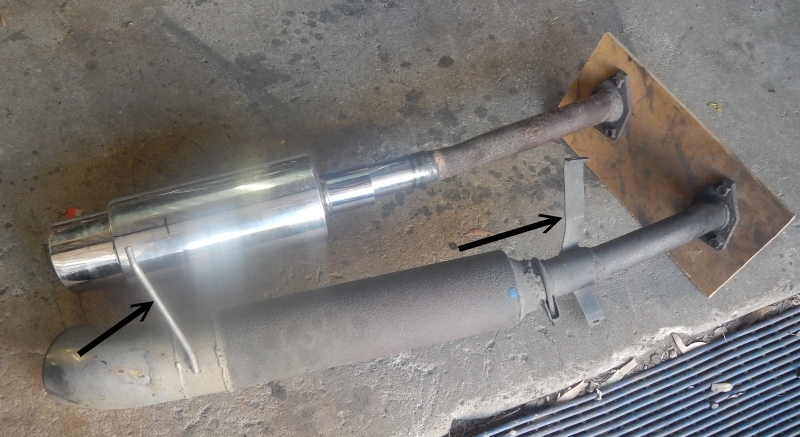 Harley brought in a tail pipe off his car that he wanted duplicated with a different end muffler (resonator?). Trick was the duplication of the brackets.